The proposal from Airbnb to stop London hosts from short-letting their properties for any longer than 90 days per year without consent should be extended to four other cities, according to the head of the AIIC. Patricia Barber feels that this limit, being introduced from April 2017, should also be in operation in Bristol, Liverpool, Manchester and Newcastle. 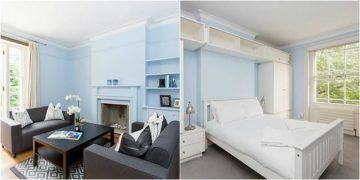 Airbnb has moved to introduce this system in London after criticism that many of its hosts last for longer than 90 days. 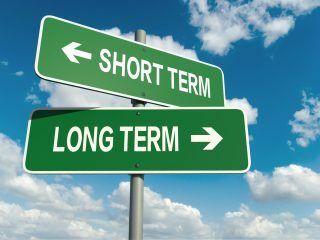 This means that sometimes it takes hitherto long-term let property off the market, reserving it only for short-let tenants and allowing higher rental income. 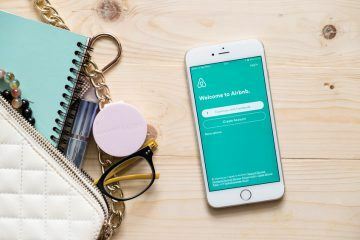 The Residential Landlords Association has claimed that earlier this year, more than 60% of London properties listed on Airbnb were advertised as being available for longer than 90 per year. 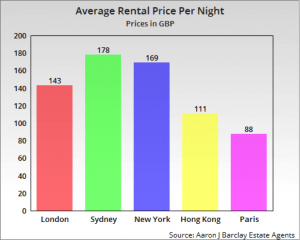 This is despite this contravening planning laws and Airbnb’s own policies. The platform hit back with its own statement, claiming that the RLA’s research was misleading and had deliberately confused availability with nights booked. From April, it is to notify hosts of their statutory responsibilities as their lettings hit 90 days within the yearly period. The AIIC believe that this should be extended to other key English cities, stating that Airbnb tenants and landlords leave themselves susceptible to damage or financial implications as a result of the minimal checks and paperwork needed to let a property via short-let websites. An absence of mandatory deposit protection and the unlikelihood of inventories are two of the biggest issues, the Association argues. Over 80% of properties sold for less than asking price in November 17% of party goers would not own up to causing damage!